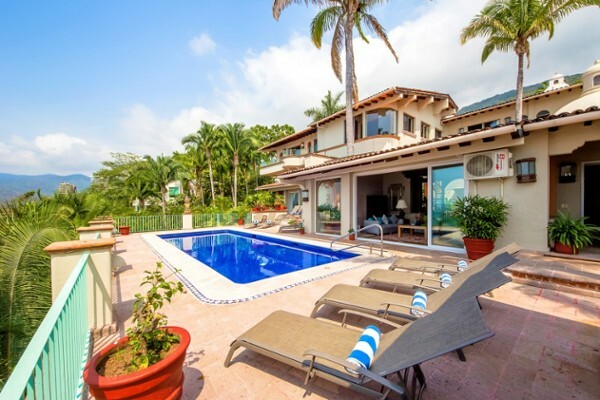 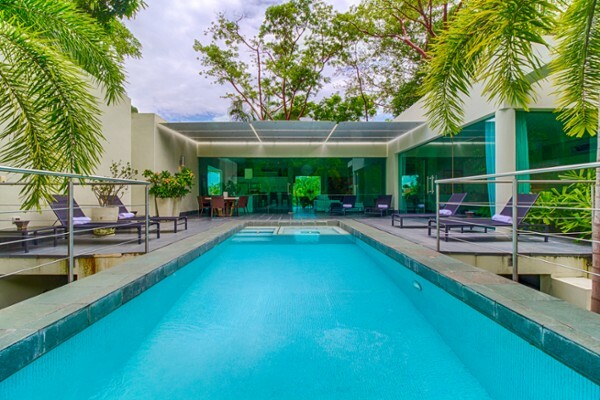 Below are listed some of the Playas Gemelas Real Estate properties currently listed for sale. 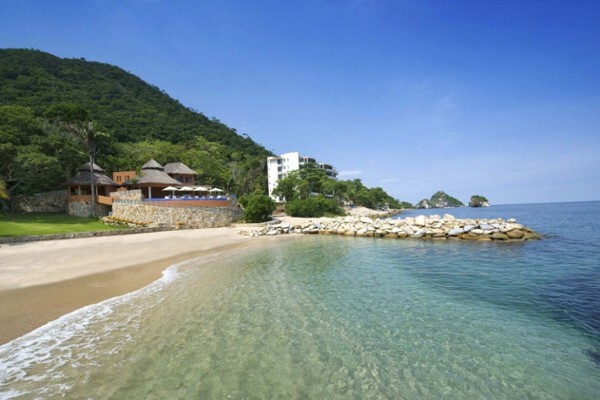 Playas Gemelas borders next to the development of Garza Blanca and follows the coast south until the cove of Mismaloya. 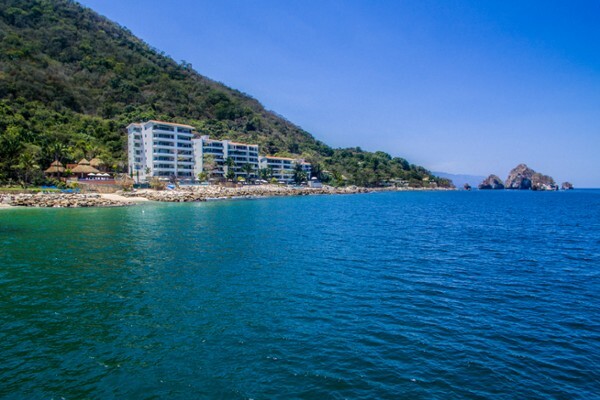 The most popular developments along here are Sierra del Mar, with luxury hillside homes, and Sierra del Mar Los Arcos with oceanfront homesites, condominiums, and homes. 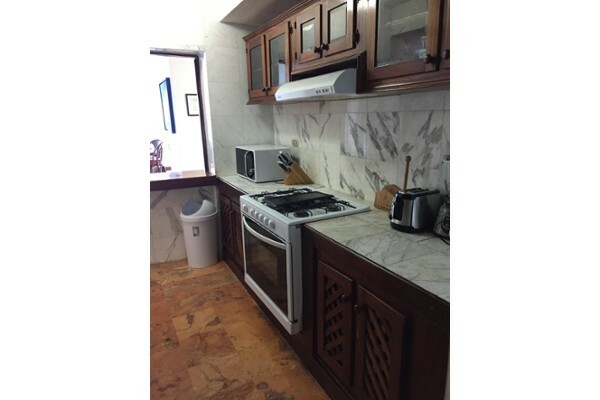 Several condominium projects also enjoy the beachfront, clustered along the beach of Playas Gemelas.